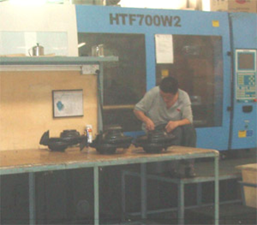 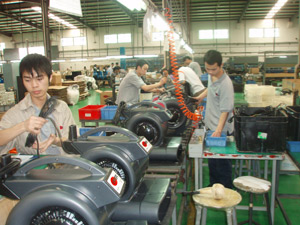 Viper has its own factory in Dongguan (China) with approximately 500 employees. 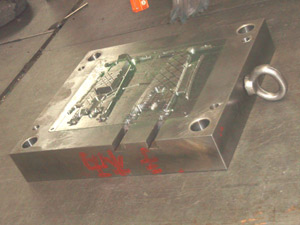 More than 80% of the compoments are made by ourself. 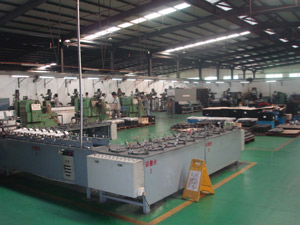 We are flexible in producing small quantities, different variants and also customer-made products.